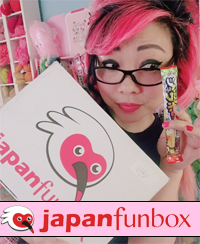 ← Chrissa Sparkles’ Birthday Giveaway with Yummy You! 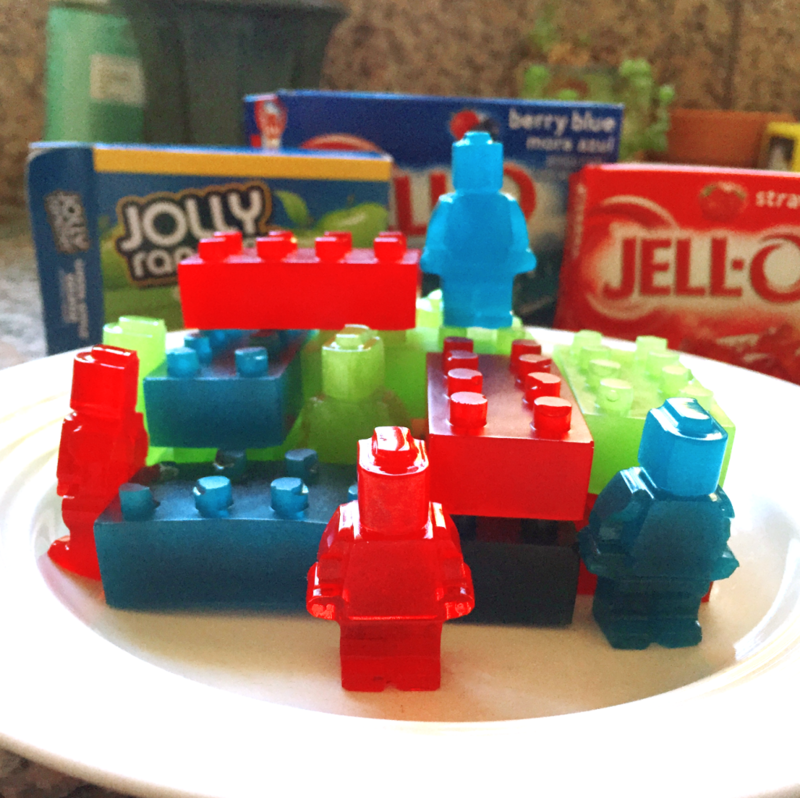 Have you guys seen the video tutorial for making Legos out of Jello? My dad posted it on my Facebook page a little while ago and was like, “You should make this!” So I thought it would be a fun experiment and also a cool Father’s Day gift. The guy on YouTube cast his own Lego mold, and I wasn’t about to get that crazy, so I bought this mold and this mold from Amazon (affiliate links). 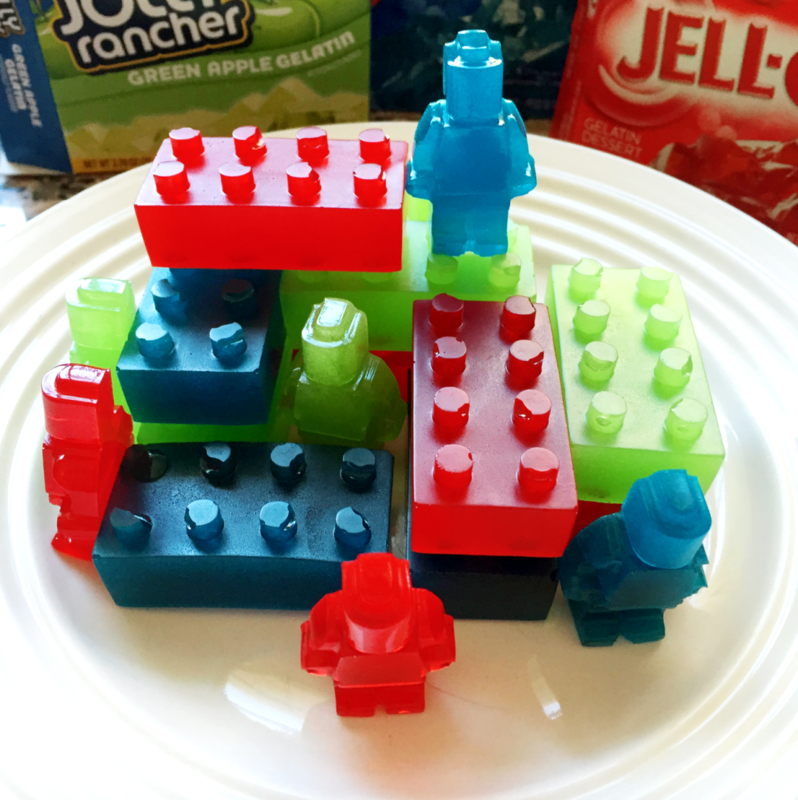 I think you can use whatever ice cube tray or candy mold you want, as long as it’s silicone, so that the Jello pops right out. Also the King of Random video called for corn syrup, which I failed to get at the store, but he said it was to add smoothness, so I figured… if my Legos were a tiny bit less SMOOTH, life would still go on. 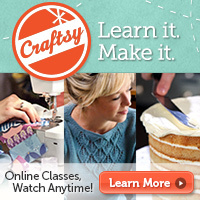 I also looked at this tutorial for research. 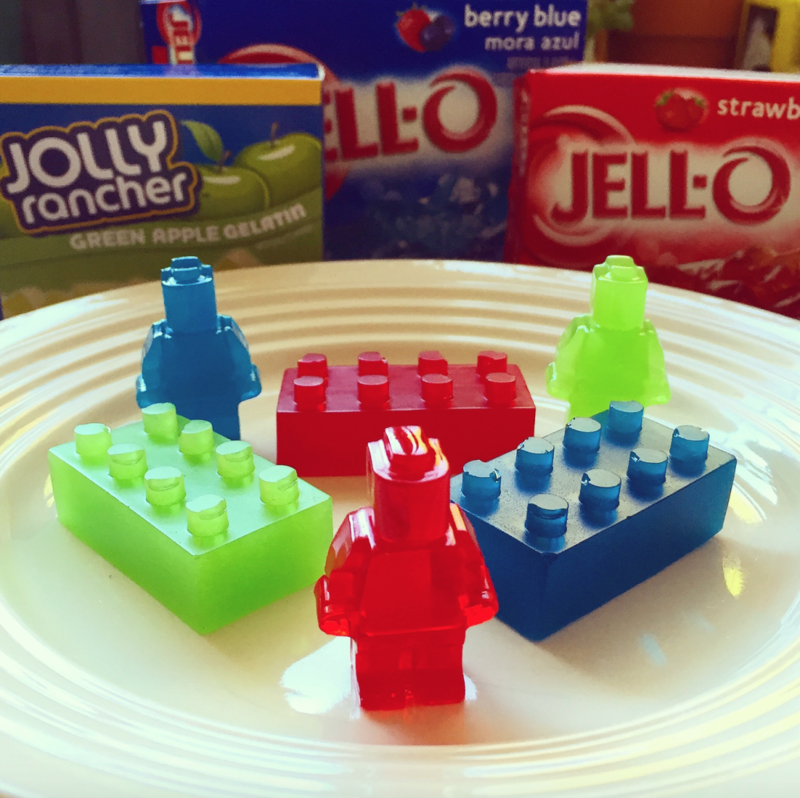 What seemed to be the Jello Lego ideal was to get your Legos super CLEAR and not cloudy, so I became a little obsessed with Jello clarity and was a bit hard on myself, so it’s good to have someone else in the kitchen to slap you in the face and tell you to get over yourself. I’d read that you’re supposed to overfill the molds a little bit due to shrinkage, but I didn’t experience that much shrinkage. Here’s what I put in the mold: I mixed 3 oz. 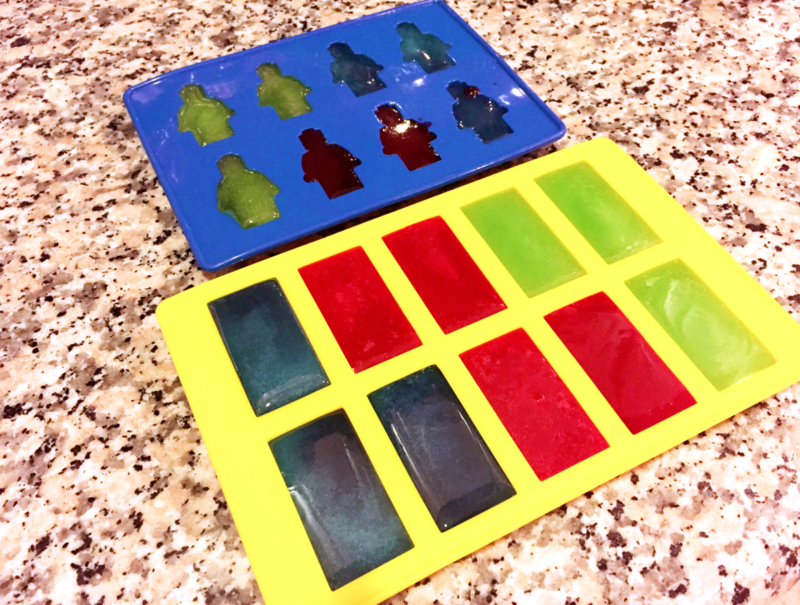 of flavored Jello with 1/4 cold water. Then I slowly mixed in 1 packet of Knox gelatin. The gelatin tends to clump and stay clumpy even on the stove, so a slow mix seemed to be the ticket. Then I heated the mixture on the stove for a few minutes on low heat until everything looked dissolved (to be frank, everything already looked dissolved anyway, but I put it on the stove because it seemed like I was supposed to). Then I poured the mixture into a glass. You wait a few minutes so that all the foam and cloudy bits rise to the top and you can spoon it off like a pudding skin. This is all part of that Jello clarity thing, if Jello clarity is important to you. Then you can go ahead and pour it into the molds. I had squeezy bottles to get the Jello into the mold, but as it turned out, pouring it out of a cup worked perfectly fine. Then you just let the molds set for 5-6 hours, on the counter, not even refrigerated or anything, while you eat Chinese delivery and watch the Bachelorette. As you can see, I don’t have the clearest Jello Legos, and some of my Lego nubs didn’t fill all the way. Also, my Legos didn’t actually stack, because you have to get a Lego base plate and spray it and slap it on the top of your mold while it sets, and my mold wasn’t even actually Legos anyway…they were bigger, maybe more like Duplos? BUUUUUUUTTTT they were still super cool, and they still had a dericious Jello-y flavor. I think I ended up getting all my ingredient proportions wrong, but, whatever, I will mark this experiment as a success! This entry was posted in Blog and tagged IDGAF. Bookmark the permalink. They came out so cute! I’ve seen molds like these at The Lego Store and have always been tempted to get them. Getting molds at the Lego store is a great idea! Also yay for watching the Bachelorette – as someone that is 10 years behind on the seasons, I need to catch up so I can avoid future spoilers!